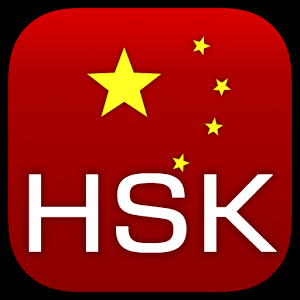 To help Chinese learners to succeed in hsk exams (the official mandarin Chinese exams worldwide) and other Chinese language exams. Professeur à recommander! J'apprends le chinois avec Xili depuis trois ans; étant enseignant de langue, il est toujours très ponctuel,efficace et surtout professionnel! I sent my two children for Wang's holiday training class. We just wanted to have a try because the kids had no any idea about Chinese. You know what happened after?They will continue to learn! It is amazing! I need to say thank you to Mr.Wang, thank him for his lessons and his patience. These lessons can really take you to a wonderful cultural experience.